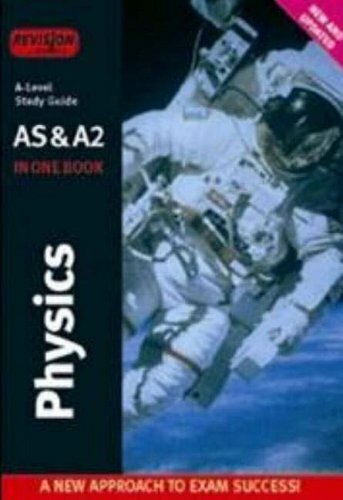 Revision Express A-level Study Guides - covering AS and A2 material in one book. A new approach to exam success, making your revision fast and effective. Broken down into manageable chunks with action points. Each topic is broken down into two page sessions. Each session incorporates sample questions and answers.